Are You Ready To Escape Reality? | Then there were three..
Are You Ready To Escape Reality? 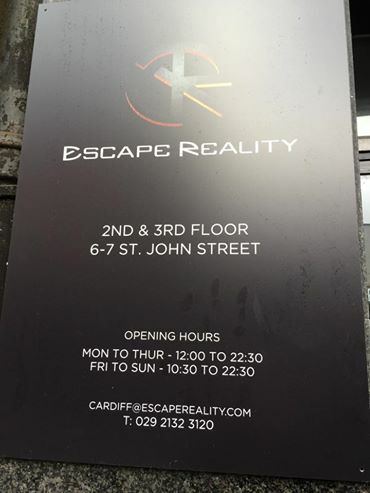 I was recently invited along to Escape Reality in Cardiff to test my escaping skills. Now, you can ask anyone and they will tell you how competitive I am. When I told my husband about it he looked a bit worried and questionned as to whether I should be taking part as according to him, I get "crazy". Him saying that just made me want to go even more if I'm honest. 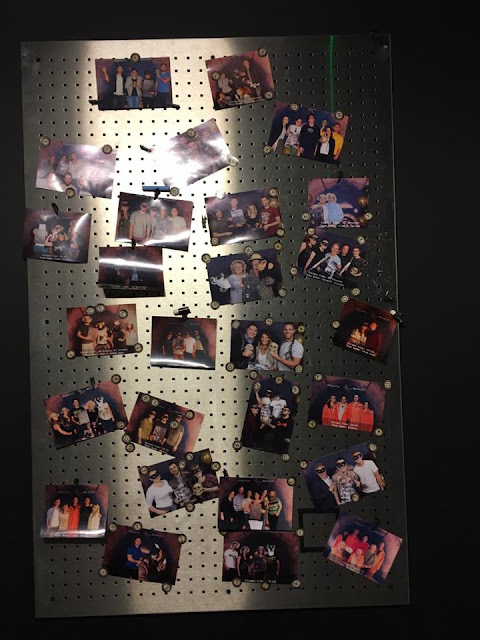 If you have never heard of Escape Rooms before, just think along the lines of Crystal Maze or Fort Boyard. But darker (literally) and more sinister. It was definitely right up my street as I love things like this! So, last weekend off we went. I had three lovely, oh so willing participants with me; my husband (let's be honest, it was our wedding anniversary weekend and he didn't have much of a choice), my friend and her partner. Cardiff is about a 45 minute drive from where we live and we had to be at the venue at least 15 minutes before our slot to be briefed and given the health and safety speech. After reading other reviews, I noticed that a lot of people mentioned that it can be difficult to find the venue and this is true. Blink and you will miss it as it is just a small door with a sign in between two stores. Luckily, I was on the lookout for it and soon spotted it. When we arrived we were pleased to see a bar serving alcoholic and soft drinks, which suited me perfectly. We got there early so enjoyed a beverage before we met our host, Mylo. I have to say, Mylo was fantastic - he gave us the safety briefing and gave us an insight into what we had to achieve in the room. Depending on which room you have, two to six players (victims) are locked inside a themed room. You have to work together to solve the puzzles to escape the room within 60 minutes. You are given a tablet so you can scan QR codes dotted about the room if you do need a clue. I don't want to give too much away, but we started off being separated into pairs on either side of the room, handcuffed to chains in the dark with two small torches. Sounds intriguing doesn't it? To sum our mental ability up, we didn't make it out within the 60 minutes we were given, but we were so close! We spent a lot of time on one of the puzzles and the staff must have seen on the camera that we were looking at it from the wrong mindset, so someone quickly came in to give us a clue which helped massively. Enigmista has a four out of five difficulty rating on Escape Reality's website and is not the hardest available. There are five other rooms to also choose from: Jungula, The Heist, Misery, Fibonacci and Alcatraz. I think next time I'll be giving Alcatraz a go as that is meant to be even more difficult. Overall, I highly recommend Escape Reality - especially if you are competitive like me! As soon as I came out I wanted to go straight back in to try and crack it - I really do think it will frustrate me for a while that we didn't get out in time. I'm hoping to rope some work colleagues in with me the next time I go! 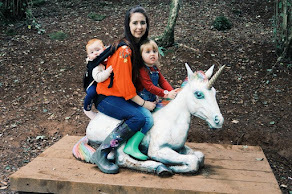 The only downside I will say is that the tablets were not the best - on a couple of occasions when we tried to scan the QR codes it wouldn't register, which wasted some of our time. After speaking to Mylo, our host, about this at the end, he did advise that as they have only recently launched they didn't have the quickest technology but will be updating this. However, this didn't really have much of an effect on my experience as it was still absolutely fantastic and I can't wait for Round Two! 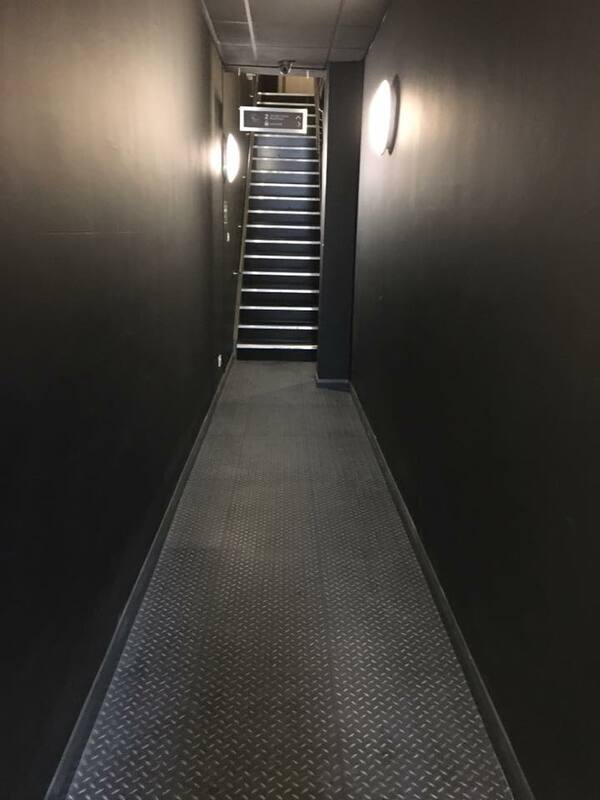 If you are looking for something a bit different to try, definitely book in! Prices depend on how many people there are in the group and start at £22 per person for two players. The more people who book in, the less it is per person. I'll be seeing you soon Escape Reality - and next time I will crack it! Disclosure: The lovely folk at Escape Reality kindly invited me along as a guest to test my escape skills. All opinions are my own.